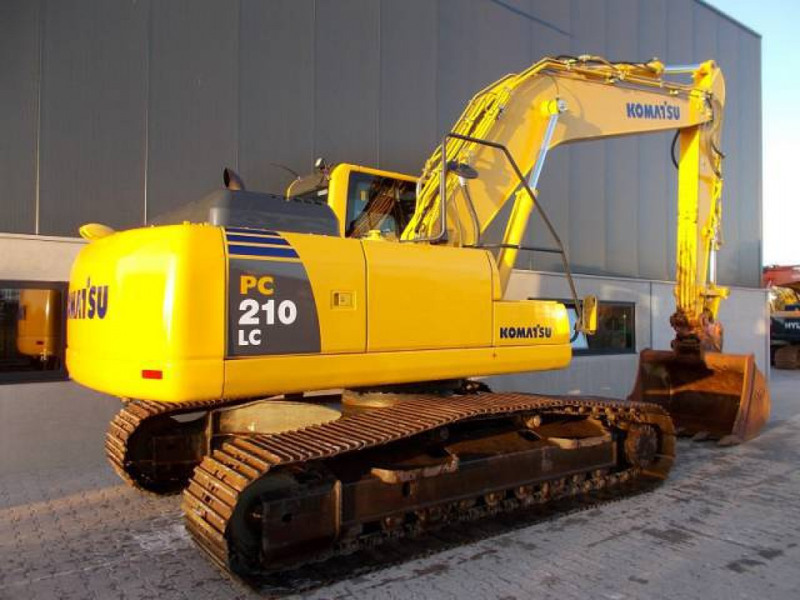 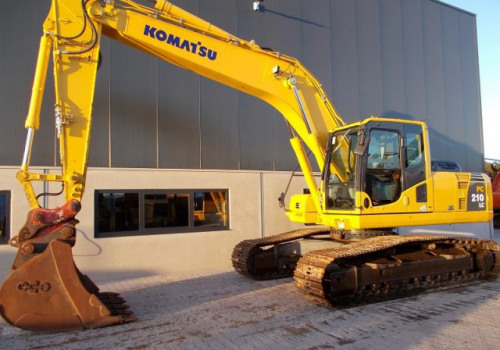 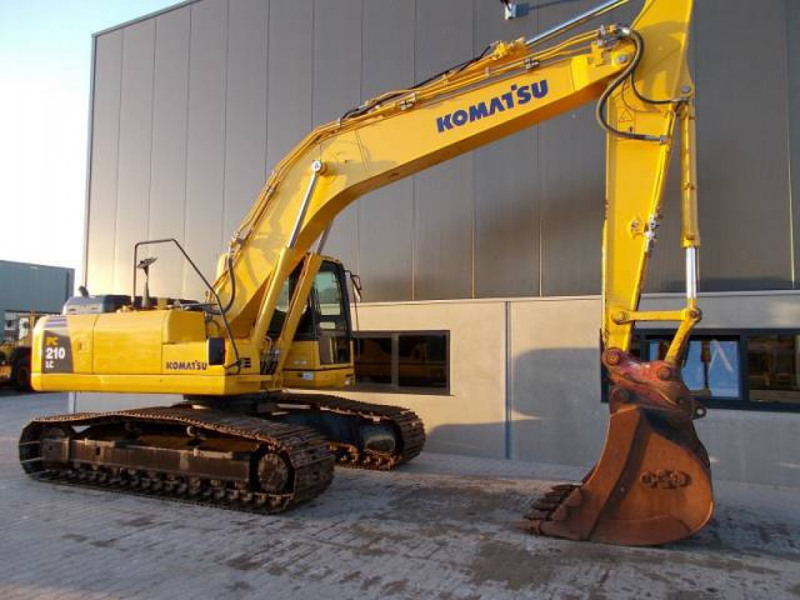 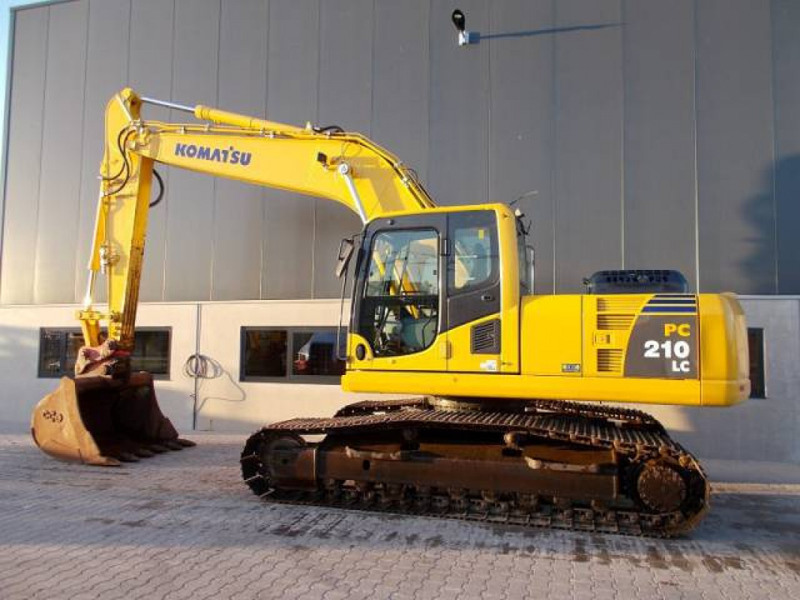 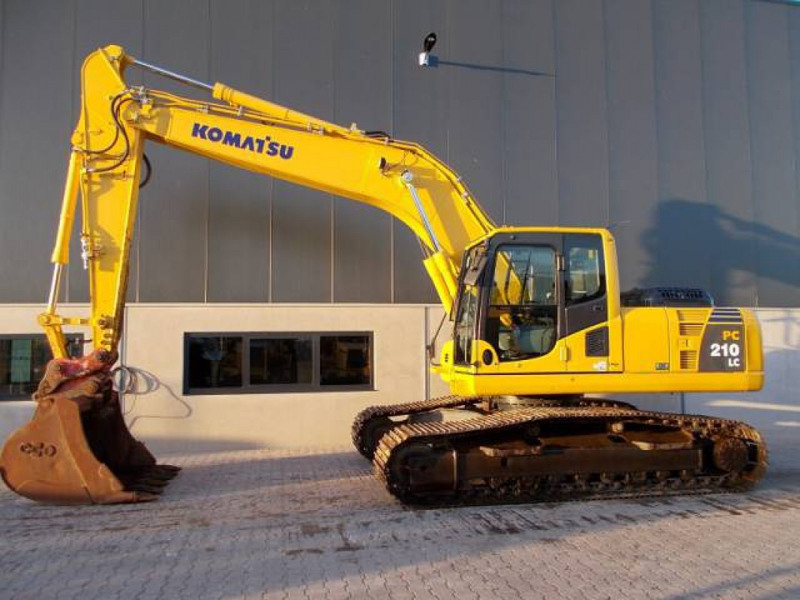 Monoboom, Airconditioning, Hammer/shear/ piping, Hydraulic quickcoupler with original Komatsu teeth bucket, diesel pump, Prolec motion control system. 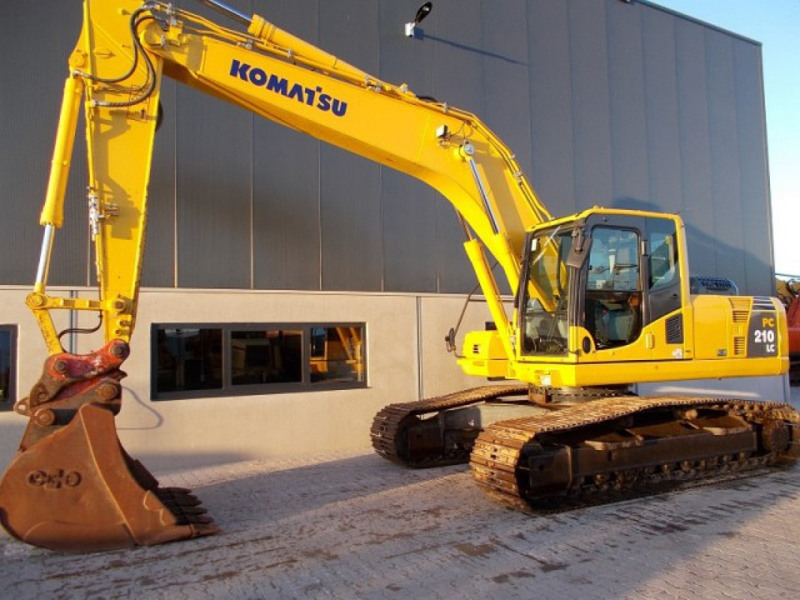 700mm wide undercarriage about 60% good. 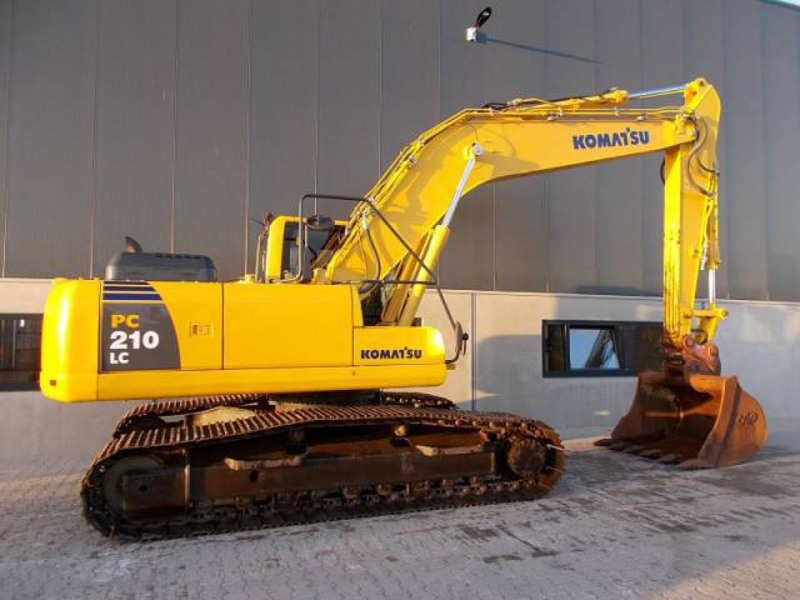 nice machine, ready to work.